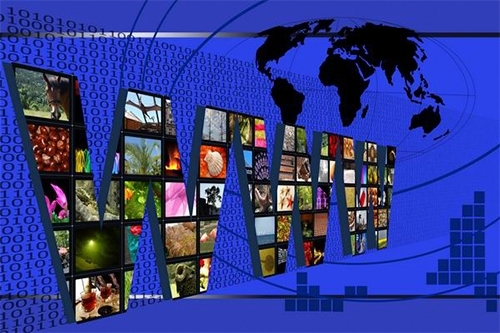 OTT revenues to quadruple by 2017. Over-the-top (OTT) video services will generate an estimated US$ 8.2bn worldwide this year – a figure which will likely quadruple over the next five years to reach US$ 32bn by 2017, according to US firm ABI Research. Although subscription-based services like Netflix have led the OTT market in terms of revenues over the past couple of years, revenues from rental services like iTunes are expected to overtake them by 2014, says the research firm. “Connected CE and mobile devices continue to push consumer behaviour towards newer forms of media distribution like OTT and multiscreen services,” said Sam Rosen, practice director at ABI Research. In time, advertising, like OTT rentals, is expected to pick up momentum as ad dollars increasingly shift to the OTT market. Connected CE and mobile/portable devices in particular present additional consumer touchpoints and will enable more creative ways to connect or interact with consumers. These devices are capturing more of our attention as many consumers claim to multitask while watching TV. Finding new ways to better engage consumers through OTT experiences, therefore, will prove increasingly important as consumers adopt new viewing behaviours, says ABI Research. Senior analyst Michael Inouye added: “While many consumers today claim to use mobile and portable devices while watching TV, most of us are in actuality poor at multitasking. In many cases this means consumers are more acutely aware about the content on their portable device than the TV.